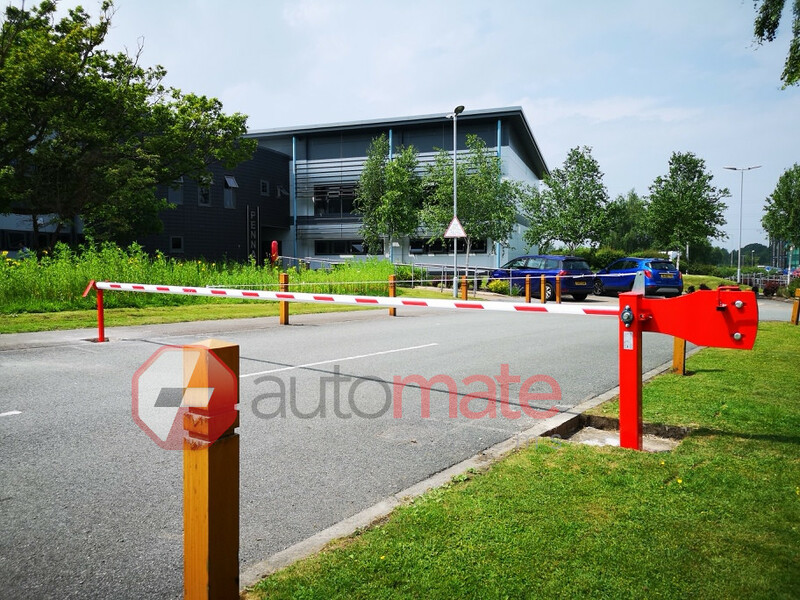 Auto Mate Systems Ltd supply and install manual barriers up to 9 metres in length. These barriers are designed to secure car parks when not in use, for example securing staff car parks overnight. 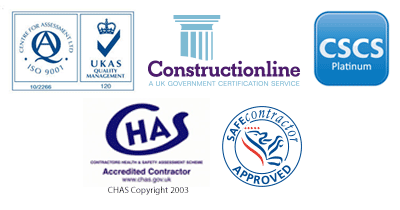 The barriers we offer are effective, highly durable and economical. All of our manual barriers come with accompanying locking posts and stop signs to increase visibility. Our Barriers provide a low cost, simple solution to securing your car parking spaces. Supply and installation of a fully operational and integrated manual barrier system.